Kim Zwollo leads the RightsDirect organization, building key relationships globally and driving growth of international content workflow and licensing sales. Prior to joining RightsDirect, Kim worked for Springer Science and Business Media in various international roles. Kim is also a member of the management team at Copyright Clearance Center. He is based in Amsterdam. Toshiyuki Tomii manages CCC’s relationship with Japan Academic Association for Copyright Clearance (JAC) and other local collecting societies, and develops solutions to meet market needs. 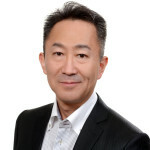 Most recently, Toshiyuki served as Managing Director, IP Solutions at Thomson Reuters Professional KK, where he was responsible for the Intellectual Property Solutions business in Japan. He is based in Tokyo. Kate Alzapiedi is responsible for content workflow and licensing solutions across Europe. She has an extensive background in STM publishing, having worked in business development and management roles for more than 15 years at Elsevier Publishing and Excerpta Medica Medical Communications. Kate is a Board Member of the LWH Foundation for pancreatic cancer. She is based in Amsterdam. 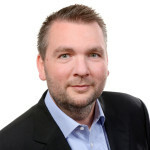 Joerg Weizendoerfer is responsible for content workflow and licensing solutions in Germany, Austria and Switzerland. 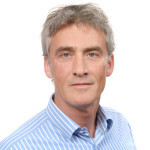 Joerg joined the RightsDirect team from LexisNexis where he worked 9 years. He has extensive experience with consultation-intensive services and products and a track record of developing and establishing business in new markets. He is based in Munich. 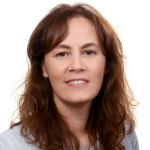 Inez van Leuzen is responsible for content workflow and licensing solutions across Benelux and DACH countries, and manages license renewals for customers across Europe. 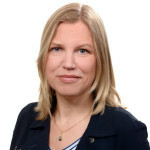 She has extensive experience in information research and solution organizations, including Elsevier, and has held leadership roles in account management, account development and training. She is based in Amsterdam. Anke Fahning is responsible for content workflow and licensing solutions in Germany, Austria and Switzerland. Anke has extensive experience in sales and licensing of visual content and communications. Prior to joining RightsDirect, Anke worked for ABC News, ITN and Getty Images. She is based near Munich. Kenji Take is responsible for content workflow and licensing solutions in Japan. 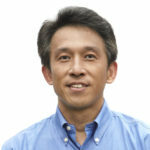 Kenji offers over 15 years of experience, most of which he worked for Cisco Systems. He is based in Tokyo.